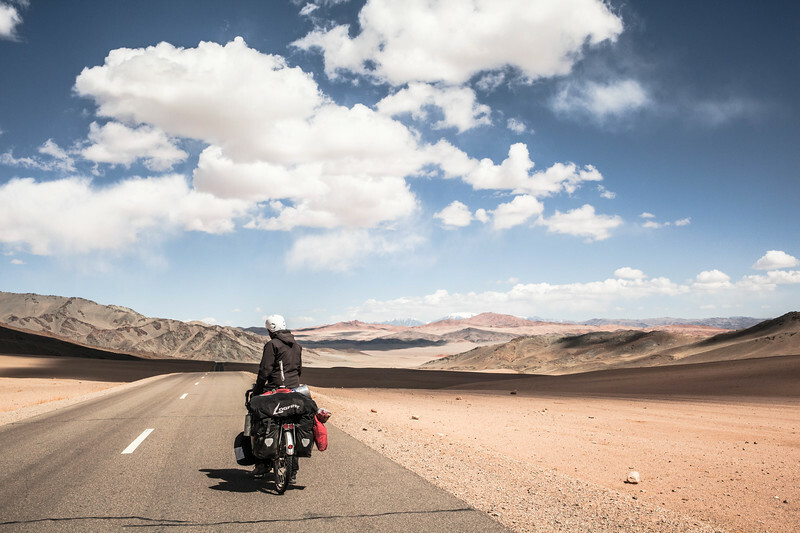 A world Tour by bike, a once in a lifetime trip. Slow enough to meet, Fast enough to see and Tough enough to challenge myself. And as for being alone on the road, I believe it is the best way of meeting plenty of people around the world.